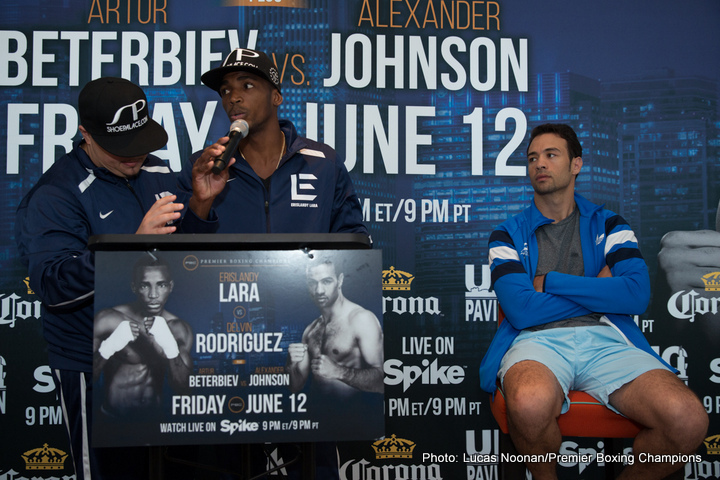 Premier Boxing Champions on Spike fight week kicked off in Chicago today with the final press conference before Erislandy “The American Dream” Lara (20-2-2, 12 KOs)takes on Delvin Rodriguez (28-7-4, 16 KOs) in the main event on Friday, June 12 at UIC Pavilion. 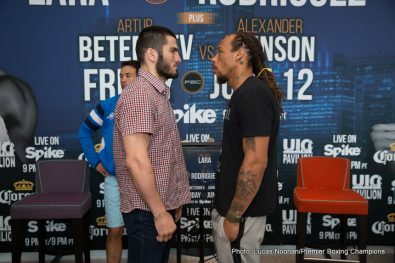 Action begins on Spike at 9 p.m. ET/PT with a light heavyweight clash between undefeated knockout artist Artur Beterbiev (8-0, 8 KOs) and Alexander Johnson (16-2, 7 KOs). 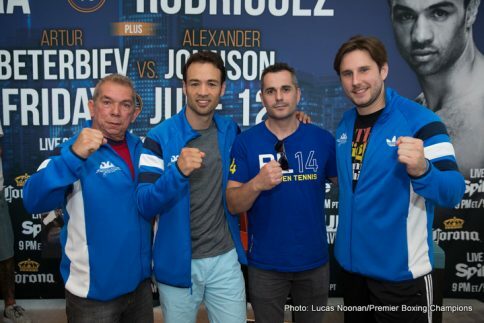 Tickets for the live event, which is promoted by Warriors Boxing in association with Group Yvon Michel (GYM) and Star Boxing, are priced at $151, $101, $51, and $31, not including applicable service charges, and are on sale now. To charge by phone with a major credit card, call Ticketmaster at (800) 745-3000 or UIC Pavilion Box Office at (312) 413-5740. Tickets are also available at www.ticketmaster.com or by visiting the UIC Pavilion Box Office (Thursday or Friday 9:00 a.m. – 4:00 p.m.). “I want to thank the fans here in Chicago. This is a great opportunity to show my skills on national television on Spike. 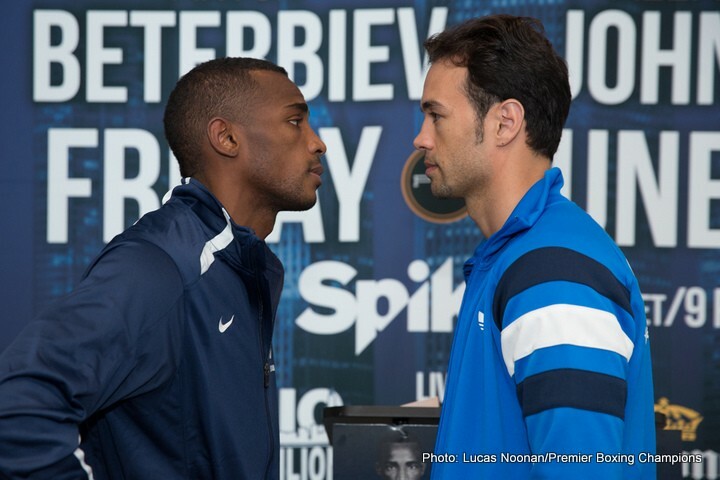 “I’ve been eager to get back in the ring after my first title defense and Delvin Rodriguez is a worthy opponent. 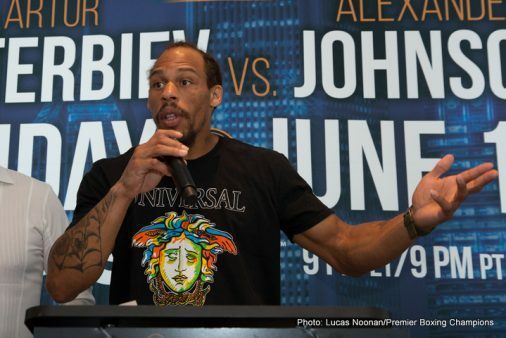 “I’m very excited for this fight. We had a great training camp. We’ve been going for about three months, and I really think this is one of the best camps I’ve ever had. “Everything has fallen into place this time around. As a fighter, you always feel like there may have been something missing. For this fight we had enough time to prepare. “I’m taking this fight as if it’s my last opportunity. That’s how I’m going to fight this fight. That’s how I’ve programmed my mind for this fight, as if my back is against the wall. This is my last chance at a world title. “I’m facing a great boxer. He’s a very technical fighter and he has great skills. And that helps motivate me even more. It made me work so much harder for this fight. 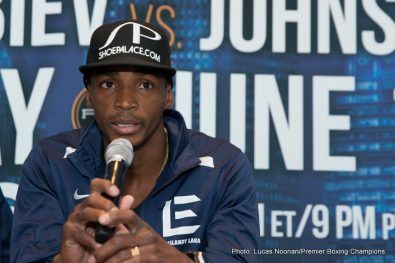 “I’m very glad to be here in Chicago for this fight. I’m ready for anything in the ring. 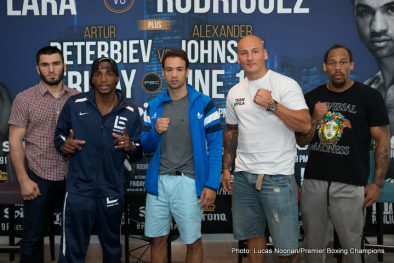 “If my opponent is going to call himself Alexander ‘The Great’ Johnson, then I’ll be ‘King Arthur’ and I’m here to win. Even though I make that joke I am here to win and that is the truth. 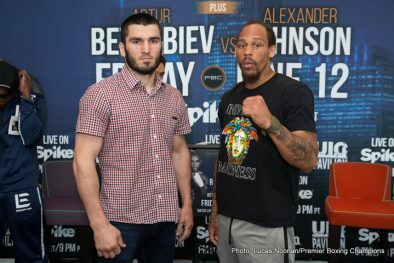 “We couldn’t do too much research on the new opponent, but we’ve looked through a couple of videos so we know the opponent is a southpaw and we’re ready for that. “I don’t like to underestimate my opponents and I prepare for everybody the same. I’ll be ready to go against him. “I’m not a big talker. 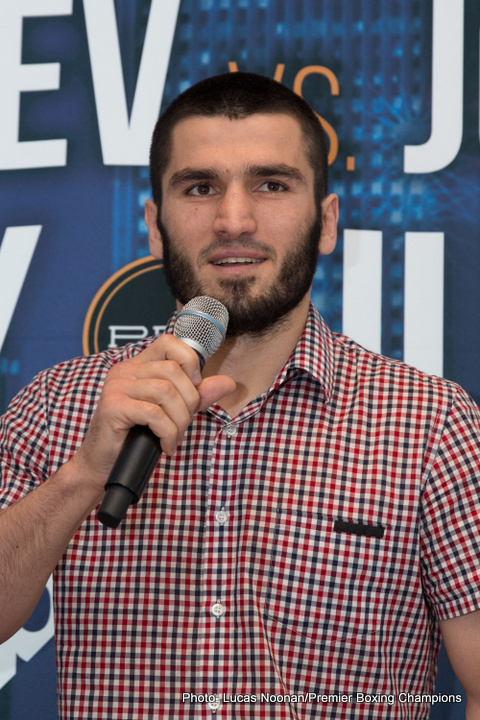 Friday we’ll see, but I think he (Beterbiev) is all hype. “I’m willing to fight anybody any time anywhere. This is just another stepping-stone for my legacy. 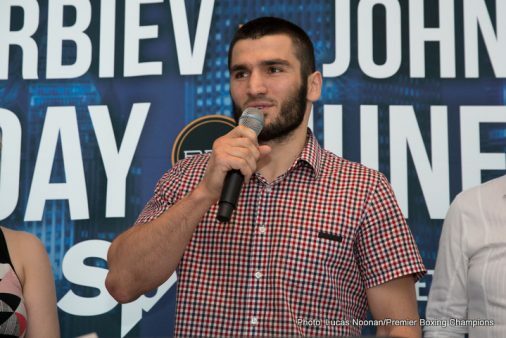 “I was not aware of him before I took the fight, but I have fought big punchers before and my chin is strong. I will have no problem with his power. 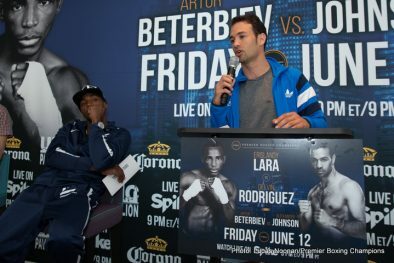 “I know that Manuel Quezada is a tougher fighter than the guy I fought last time in Chicago, but I’m so much better than I was then. 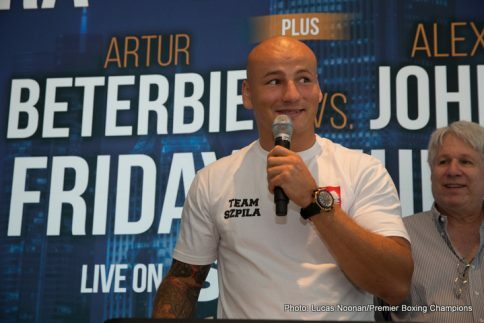 “My Polish fans always help me. When I fought Mike Mollo, and I went down, I heard them screaming my name; I know that I can’t disappoint them. I will always give them my best. 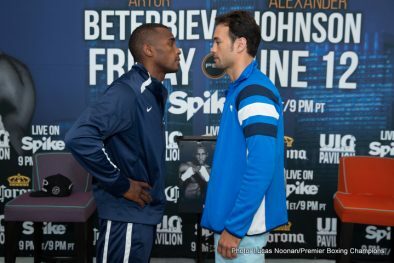 “Of course I want to knock Quezada out, and hopefully it will be seen on Spike. 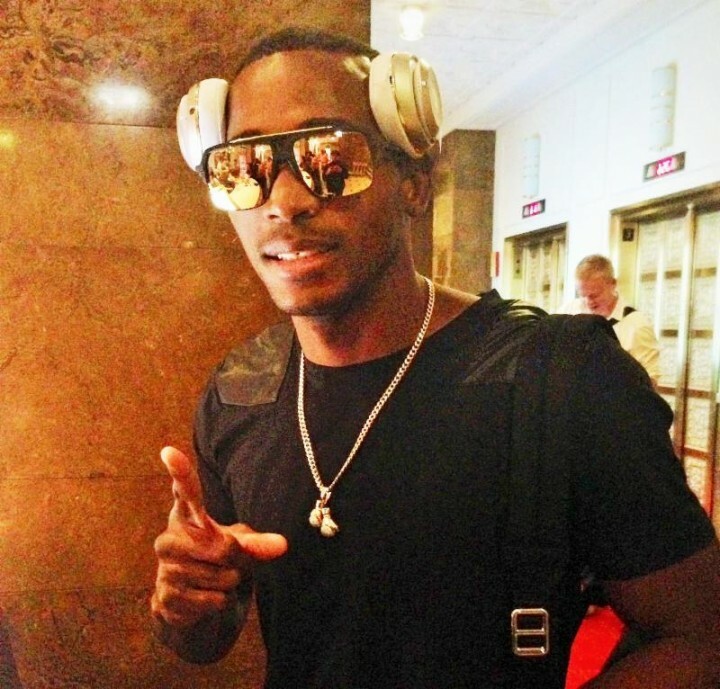 Cuban boxing star, Erislandy “The American Dream” Lara (20-2-2, 12 KOs), has arrived in Chicago for his upcoming bout with Delvin Rodriguez (28-7-4, 16 KOs) as Premier Boxing Champions returns to Spike this Friday June 12, 2015. 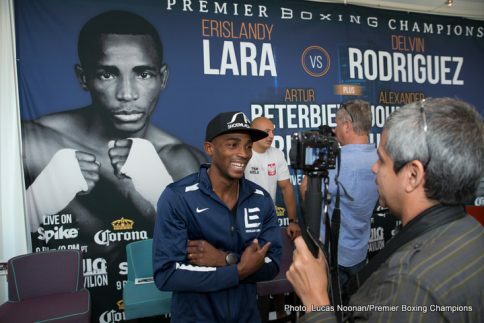 Super welterweight world champion Erislandy “The American Dream” Lara (20-2-2, 12 KOs) is wrapping up his final days of training camp in anticipation of his Premier Boxing Champions on Spike debut taking place at UIC Pavilion in Chicago on Friday, June 12. 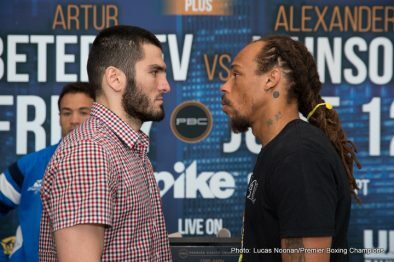 This edition of PBC on Spike begins at 9 p.m. ET/PT. Doors at UIC Pavilion open at 5 p.m. CT with the first fight set for 5:30 p.m. CT.
Before escaping communist Cuba, where Lara had to swim in dangerous waters to reach freedom, he was a decorated international amateur champion, winning numerous titles against some of today’s champions. 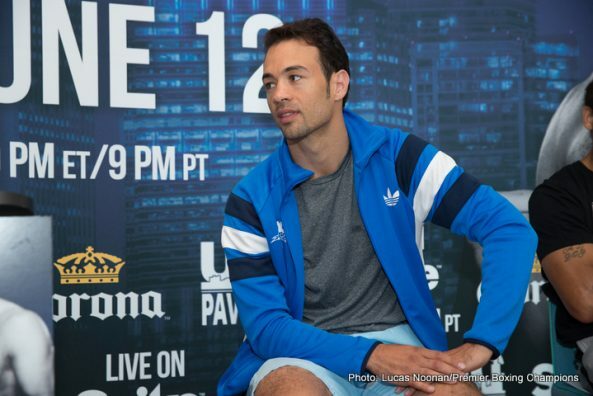 He has followed his dream of becoming a world champion and now looks to build on his legacy. 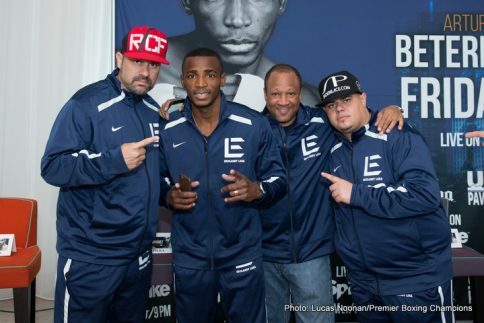 “My trainer Ronnie Shields and I have been sharpening up what I do best. It’s been a long hard camp and I’m going into this fight with a 100 percent healthy body. 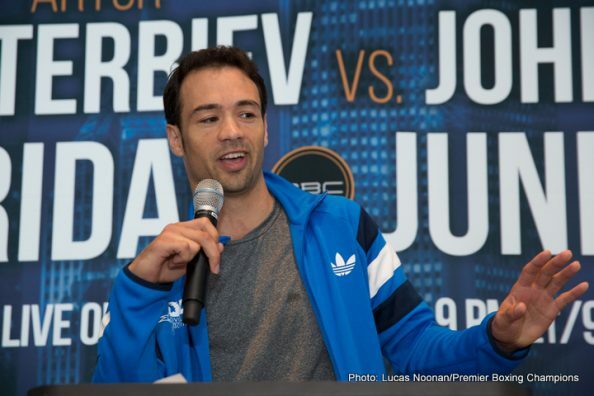 “PBC on Spike is a great series that shows a lot of good fights. A lot of young fight fans are tuning into Spike on a regular basis. I want to gain new fans with a great performance. 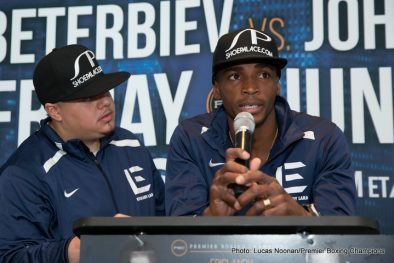 “I’ve been sparring with the (Jermell and Jermall) Charlo brothers and a few other top contenders. The work I’m getting is unbelievable. I feel my timing is right on point. I’m getting pushed by some of the best fighters in the world. 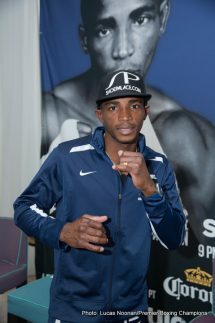 “For me, defecting to the United States was a shot at achieving my dream – the American dream – of being a world champion. 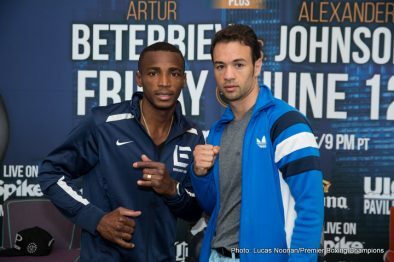 I love my former country and look forward to the day when the world can see the talent in Cuba and allow my fellow boxers the chance to truly pursue their dream. This is my dream, and it’s come true. 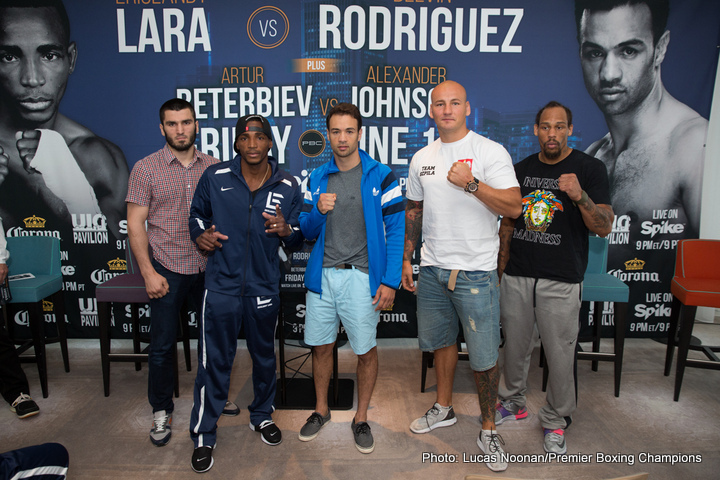 “I know there’s a lot of great boxing fans in Chicago. 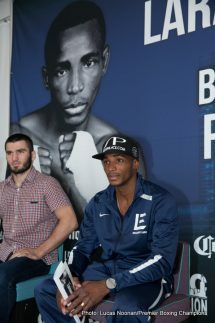 I’m coming to put on a great show for everyone and I’m going to look electrifying on fight night.